Rajkot: He could be in line for a Test debut against Windies but Prithvi Shaw shouldn't curb his attacking style of batsmanship provided he gets the nod, feels India vice-captain Ajinkya Rahane. Rahane however didn't commit on who among Prithvi and Mayank Agarwal will partner KL Rahul in the opening Test in Rajkot, starting October 4. "Personally we don't know the combination what we are going to play. But there is no pressure, it is an opportunity for every individual to express ourselves. I wish him good luck and I am sure he will do well. I just want him to play as he has been doing for Mumbai and India A and I think he will be fine," Rahane said. "It is a good opportunity particularly for youngsters like Prithivi, Mayank and (Mohammed) Siraj as they have all done well in domestic cricket. So as a batsman they can score runs, as a bowler they can pick wickets. It is all about going out there and giving your best without thinking much about future," he added. After a disappointing outing in England, Rahane led Mumbai to victories over Baroda, Karnataka and Railways in the Vijay Hazare Trophy last month and he said it provided him good match practice ahead of the Windies series. "After coming back from England, I was just looking to do well for Mumbai at that point of time and get some match practice (although it was white ball cricket) ahead of the West Indies series. Vijay Hazare was a good match practice for me," said Rahane. India will need to quickly adapt to the different yet familiar home conditions at home to dominate the two-Test series, felt the Indian vice-captain. India had failed to bring their best in English conditions, losing the five-Test series 1-4 last month. "Here we have to see how the wicket behaves, it is hot here, so we have to adapt to the conditions quickly during the practice sessions," Rahane said. "We know the Indian conditions and we know how to go about our job and what shots to play here. England was different, so we will have to quickly switch mentally. "It was a great achievement to win Asia Cup and players who got an opportunity there did well, but this is a new series and we can't take them lightly. We have to focus to improve our own game," said Rahane. 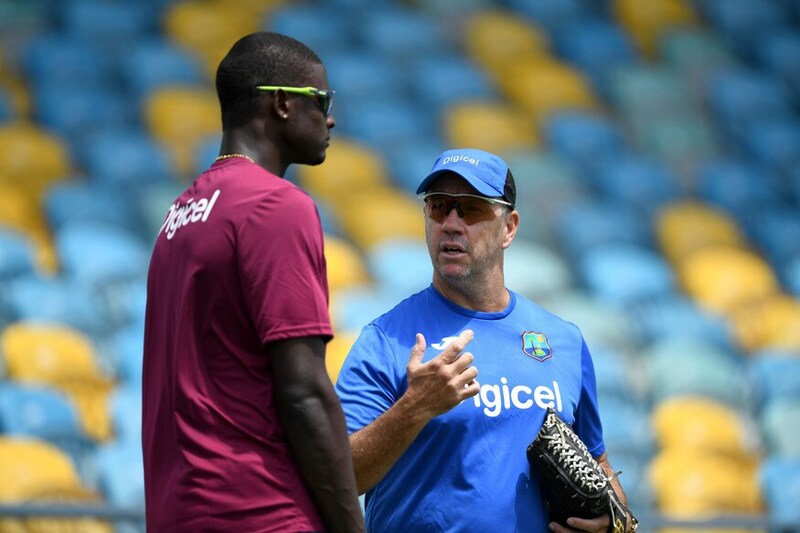 Meanwhile, Windies coach Stuart Law is not reading much into India's recent troubles in overseas Tests. The last time Windies won a Test series against India was at home in 2002. The team has lost six straight series against India since then. Law, however, sounded confident going into the series opener. "We have talked a lot but it is time now to stop talking. It is time the boys show what they have got on the field. Touring India has always been tough for teams, we have to show the world that we can play the game and grab hold of those opportunities," he said. Asked about the Windies opening combination of Kraigg Brathwaite and Kieran Powell, Law said batting in the top-order in Test cricket is only getting tougher. Law, who joined the Windies in February 2017, got a tad emotional while talking about his time with the Caribbean unit.